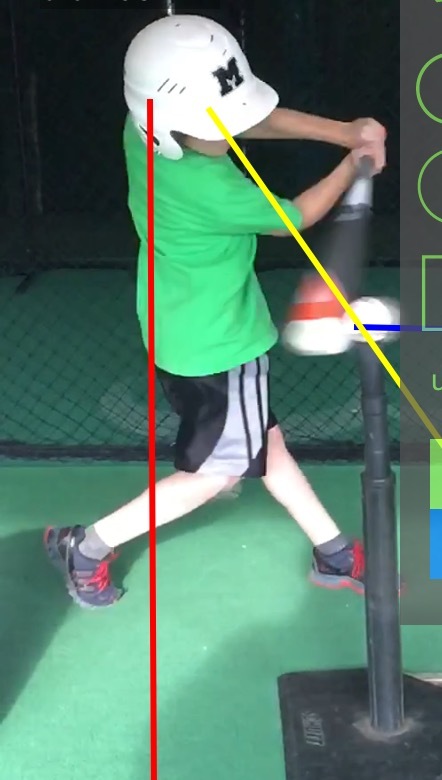 "BUILDING BETTER BASEBALL PLAYERS ONE LESSON AT A TIME"
Did you sign up to coach and not sure if you can run a quality team practice for your team? 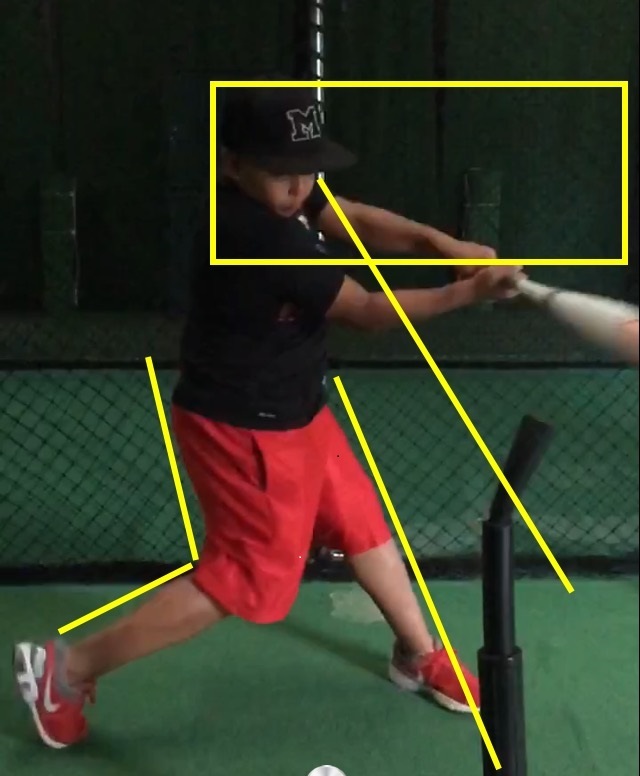 Coach JR Castillo will train your team at your practice field or baseball practice site! Coach Castillo will go to your home field to train your team. In addition to running the practice I will also provide practice plans, professional baseball drills and individual instruction will be given to your players! Click Here for team rates! SAC Training is for all baseball players that wish to improve on their strength, agility, quickness and build a better core and balance! The Lessons with JR SAC Training is designed to put athletes in charge of their bodies that will help them better themselves on baseball specific movements! Catching may be the most demanding position in baseball, both physically and mentally. To be a quality catcher, you need to know more than how to catch the ball and how to throw the ball to second, you need to know the game! As the catcher, you're the onfield coach.You have the entire field in front of you. You need to make split second decisions that can determine runs vs. outs, wins vs. losses. 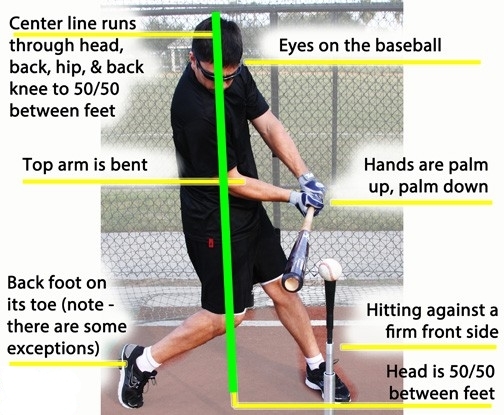 ​To be a pitcher, a player must prepare his body for the specific movements a pitcher requires. With a combination of long distance training and core explosive movements the Hill Country Baseball Academy pitching staff will build stamina and power. Baseball Pitching Lessons are also offered by Coach JR Castillo for all age levels. 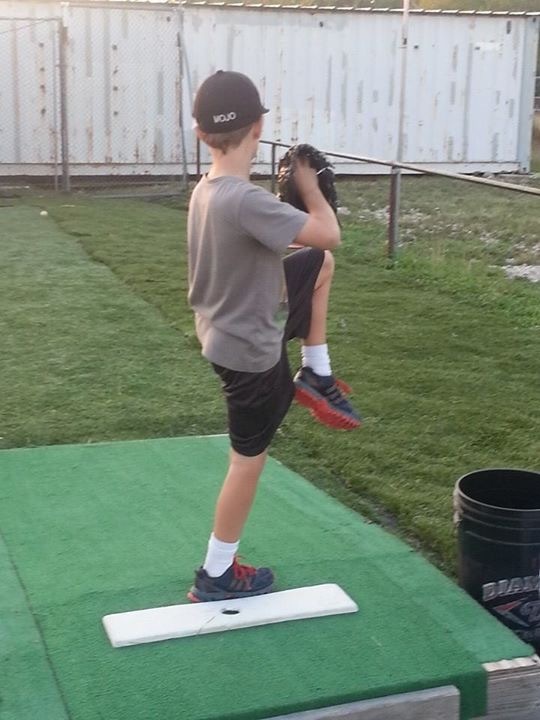 Keeping your arm healthy is the key element in developing a strong and complete pitcher. 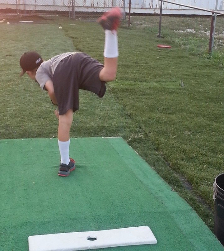 Arm care is the most important part of the pitching training sessions. Learning to take care of the arm before and after the pitching has been done. ​​​This workshop is designed to help ball players develop arm strength, reduce injuries, prevent soreness, and help the arm recover faster. Hill Country Arm Care and Strengthening program is designed to help the players throwing motion to put the least amount of stress as possible on the elbow and shoulder area. 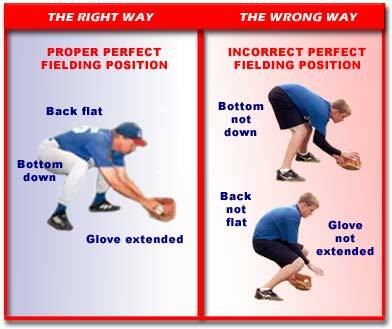 Athletes must prepare the arm for numerous throws and long baseballs season that every player endures each season. This workshop works with thera-bands, weights, and an off-season throwing program to help with arm strength. 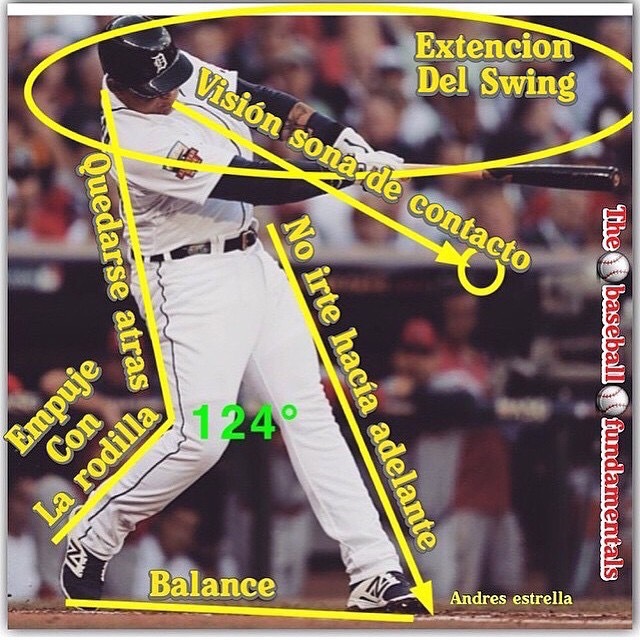 ​​​To be a pitcher, a player must prepare his body for the specific movements a pitcher requires. With a combination of long distance training and core explosive movements the Hill Country Baseball Academy pitching staff will build stamina and power. *LEARNING TO THROW "DOWN HILL"